It lowers the centre of gravity of the weight reducing the load on your lower back. It sits more comfortably across your back and because you hand the bar at a lower height it reduces strain on your shoulders. Built to our usual Watson bullet proof standard from 32 mm high tensile steel with 300 mm long deep centre knurling to ensure this bar stays in place during the heaviest of sets. This bar will fit any Power Cage or Squat Rack. 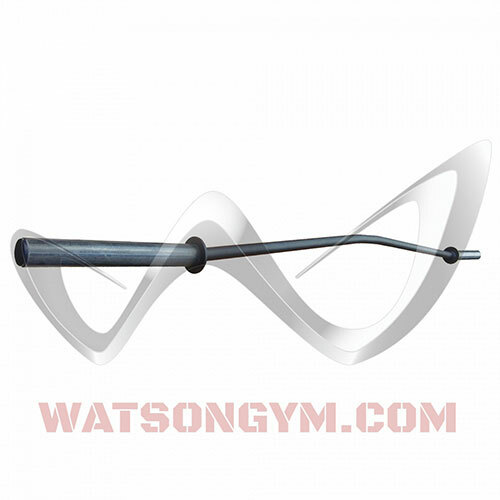 A great bar for anyone serious about squatting but struggling with a regular straight bar.